Upcoming maintenance at Blackboard’s data centre will result in interruptions to service. The work will begin at 2300 GMT on Friday 17 November, and will last six hours. See details for other time zones. During this time, there will be interruptions to Blackboard. 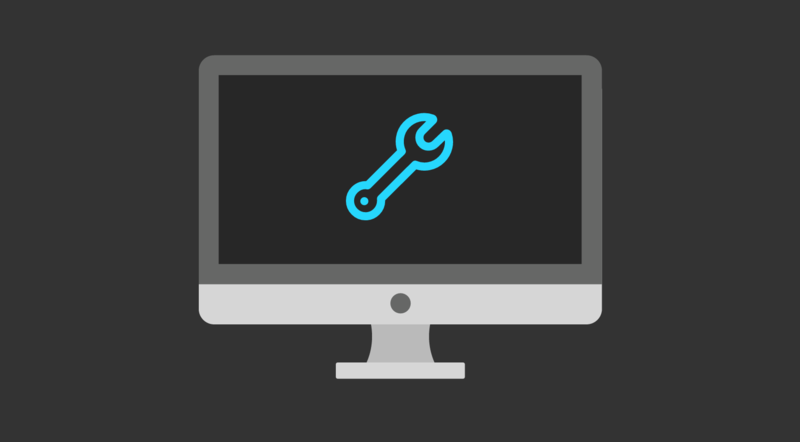 Blackboard’s Managed Hosting team will make every effort to minimise downtime during the maintenance window. Quick Tips - Customising "My Courses"